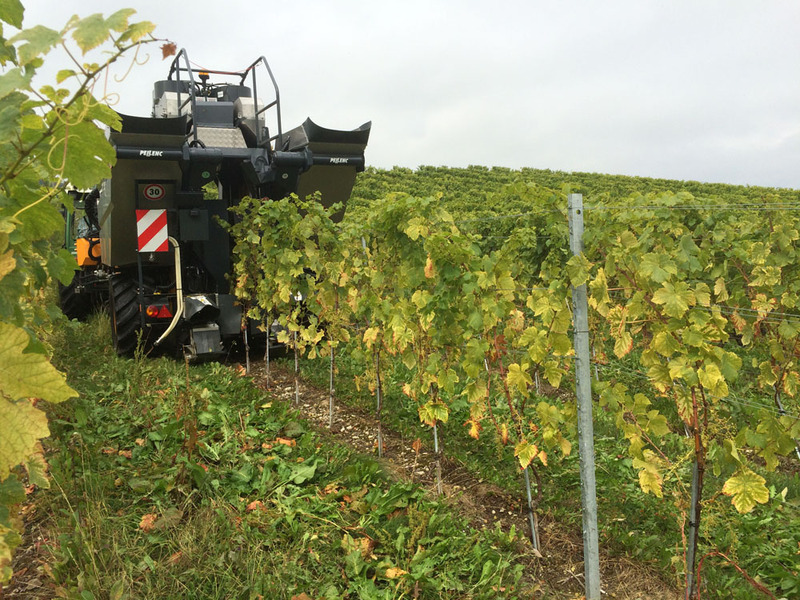 I’ve just finished another wine show with Pete Forster on WRS, this time talking about what’s happening around us right now – the harvest is going on and winemaking is starting. The sights and smells of fermentation, maturing, aging the wine: how we get from grapes on the vine to good stuff in the bottle. The interviews, recorded once every two weeks, are aired during the following week: 9.40 am Monday, 13.40 Tuesday, 10.40 Wednesday, 17.40 Thursday and 14.40 Friday. You can pick up the station online or with DAB.